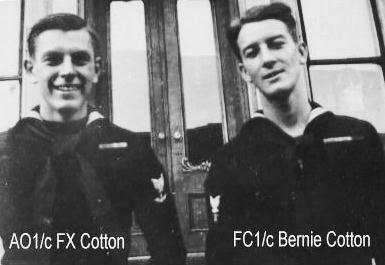 Brothers “FX” and Bernie Cotton had the distinction of both serving aboard USS Hornet (CV-8) at the Battle of Midway, FX as an aviation ordnanceman in VT-8 and Bernie as a gunfire controlman in the aft MK37 director, high on the ship’s island. FX gave us one of the more amusing anecdotes in No Right to Win on page 234, and Bernie followed that with his own tale on page 235. 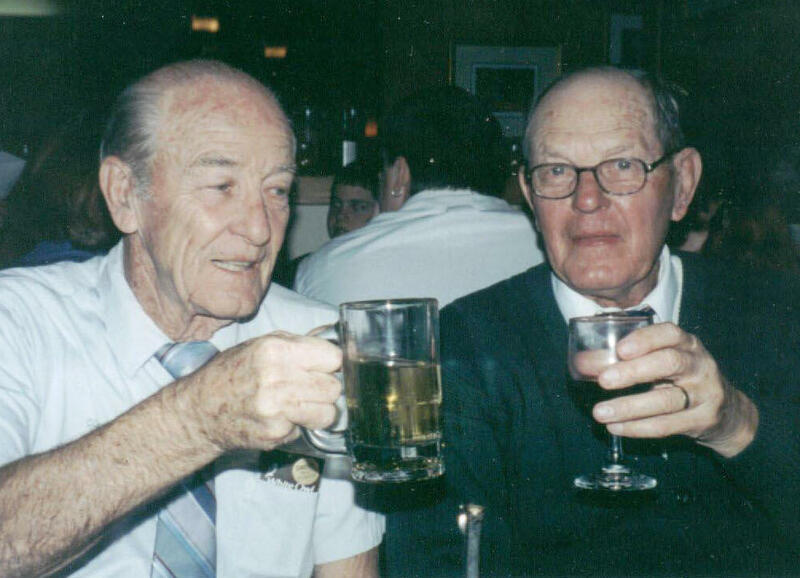 Beyond that, the two contributed a great deal to the Roundtable’s knowledge of life aboard the Hornet during the Doolittle raid and at Midway.